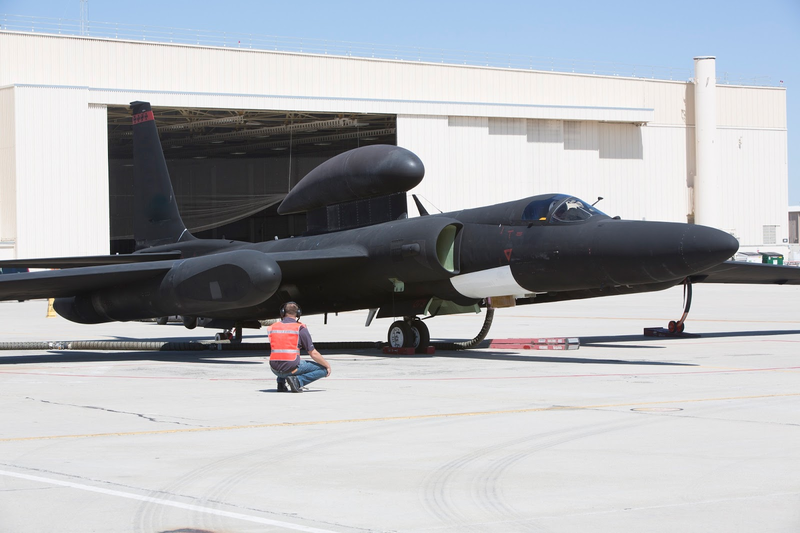 Lockheed Martin Skunk Works is looking to write the next chapter in the history of the U-2 Dragon Lady after 60 years of continual global intelligence, surveillance and reconnaissance operations. Today’s U-2 aircraft – most manufactured in 1980s – are about 20% of the way through their planned 75,000h airframe life, but are being retired in 2019 at the insistence of the US Air Force, which says it cannot afford to operate both the manned U-2 and its unmanned alternative, the Northrop Grumman RQ-4 Global Hawk. The two aircraft, originally meant as complementary surveillance assets, have for years threatened each other’s existence, and the air force has tried many times to put one or the other out to pasture.